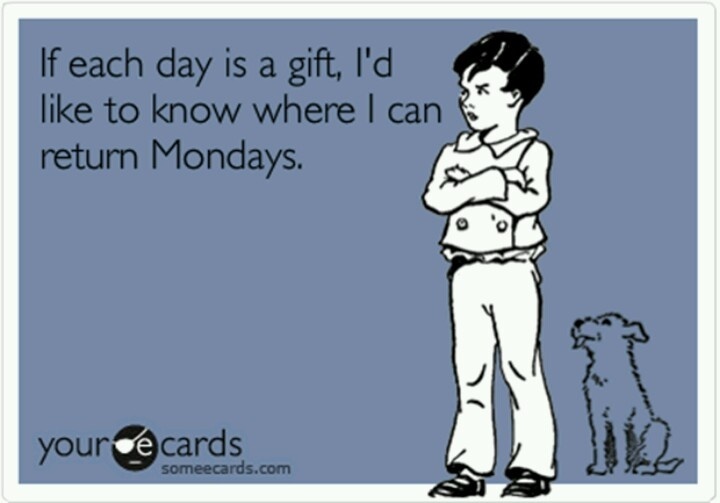 Today is my Monday. And I’m a little frightened…. Today is my first day back to work/school since my procedure and it’s going to be a long day. However…I think I need that right now. I need to stay busy and keep my mind focused on teaching my students and after-school tutoring. I can do this. I can do this. But..so far, this is my progress this morning…. What else is going on today?? 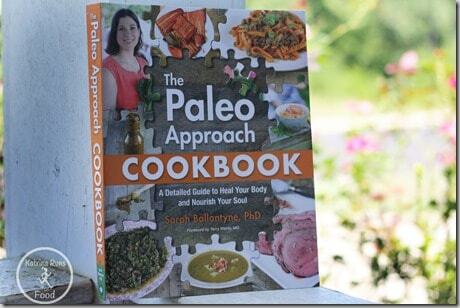 It’s RELEASE DAY for Sarah Ballantyne, The Paleo Mom! 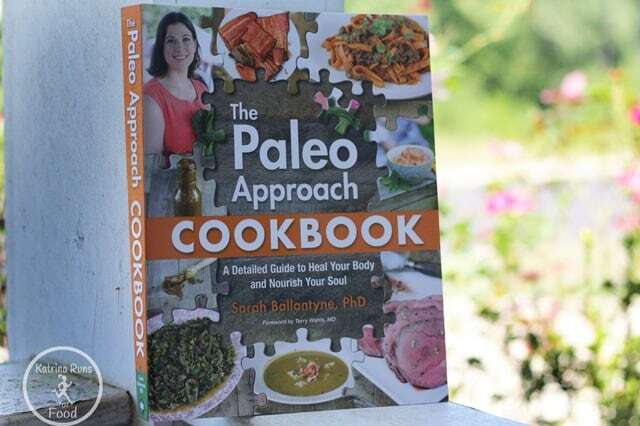 Her book, The Paleo Approach Cookbook is on sale today. It really is a beautiful book, full of information, tips, and recipes. It would be helpful to anybody who is wondering if they have any autoimmune response to the food they are eating. I am making a new dish from this book tonight. Apple bacon burgers with maple berries and I cannot wait. AFTER I get my first Pumpkin Spice Latte of the season. I won’t be wearing yoga pants or Uggs, but I will get the smallest size I can since it’s still boiling in Alabama. These days, it’s the small things that count..